If you liked this show, you should follow The Fly Girl Show. The Fly Girl Show new season is starting off with a fabulous show that is going to take you beyond the clouds. Yes into space with the first African American astronaut. 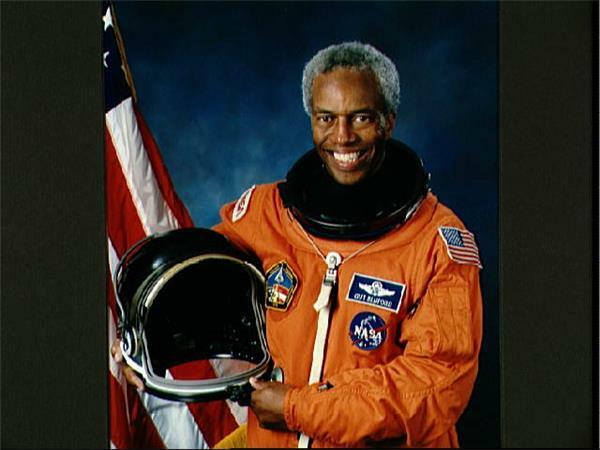 Dr. Guion S. Bluford. Please tune in Monday, August 7 at 2:00 pm CST for this enlightening education about space travel.